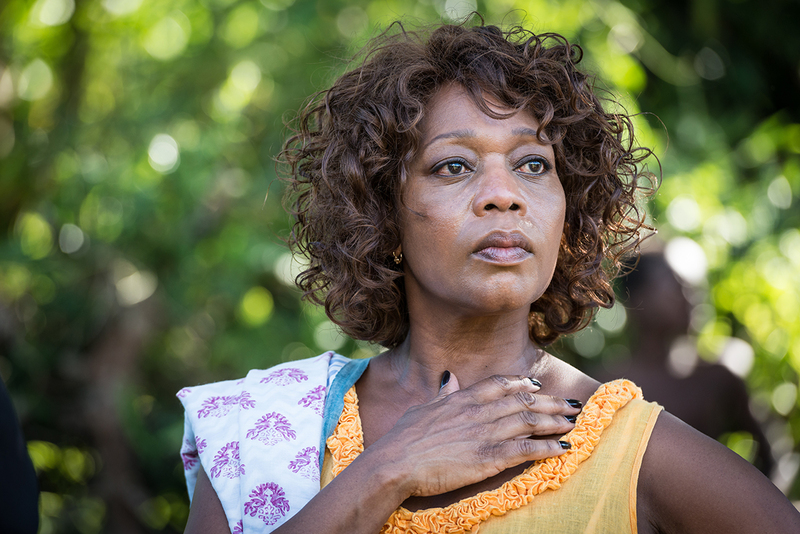 It looks like Alfre Woodard is going back to the political circle – only this time it will be for the Marvel Studios / Netflix series Luke Cage. The former State Of Affairs star is lined up to play a significant role in the thirteen episode series. Deadline is reporting that she will play Minetta, “a powerful woman in local politics who will have an impact on Luke Cage’s life.” She could be either friend or foe from the sounds of it. But other news from Deadline says that she’ll be playing an updated version if the Power Man and Iron Fist villain Black Mariah. Black Mariah wasn’t a major villain, in the vein of Green Goblin or Doctor Doom, but she was a real go-getter. She started off running a scam where her crew would steal and rob dead bodies that were killed in street violence. She then worked her way up major drug dealer and distributor. This could work. What better way to run the streets illegally than to run them legally, as a councilwoman or something of the like. Woodard could be trying to set herself up as the next Kingpin in Wilson Fisk’s absence, helping the show tie itself into the already established universe. And this could also help pave the way for Iron Fist as well. Not much is known as to the direction of that series, but with a villain familiar to both heroes, this could be the gateway to getting Danny Rand on the radar, much like Jessica Jones will with Luke Cage. Luke Cage, starring Mike Colter as the titular hero, is set to debut on Netflix sometime next year. This entry was posted in Breaking News, Film, Marvel and tagged alfre woodard, Luke Cage, Marvel, MCU, Mike Colter, netflix. Bookmark the permalink.